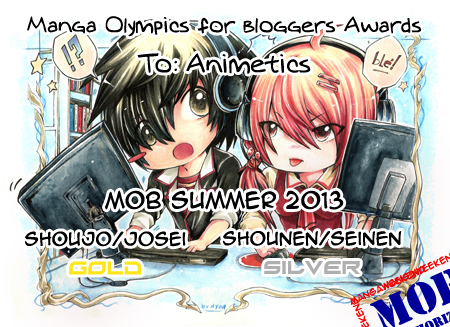 If you want to check out our MOB posts, they’re all conveniently under the Manga Olympics For Bloggers tag. If you want to see who all participated (some very solid blogs were in the competition), check here. *Remember slaparounds? Pepperidge Farm remembers. So I’ve been reading Adachi Mitsuru’s Touch in the past couple of weeks. My opinions on it are more or less public record. The original reason I got started on it was to do a serious rundown of all the baseball series I knew of (since talking about baseball manga without mentioning Touch would be like talking about great basketball players and not mentioning Bill Russell). However, an interesting theme constantly showed up in that manga that I’ve seen in another series, Space Brothers. * Namely, both series focus on a relationship between two talented brothers who take their talents in different directions. And both do a fascinating job of exploring what caused those brothers to walk their separate paths. I’ve mentioned before how I often I see misconceptions about shojo manga in my group of anime-fan friends. The most common misconception that pops up is that shojo is a one-note genre (rather than a demographic, which it is by definition), but a close second is the assumption that female fans are a small minority among those that follow anime. While that’s somewhat true in Japan, it couldn’t be further from the truth in America. Indeed, female fans may make up the majority of manga buyers in the United States. So why so few shojo anime? I’ve got a take on that. All the girls want him. All the guys want to be him. In fact, literally everybody at school does. He’s Sakamoto. Whether it’s cooking, writing, studying, or anything else, he is the best at it. From writing with two hands at the same time to being able to sit on a chair even when it has been pulled out from underneath him, he is seemingly able to do *anything. No wonder he’s one of the most talked about people in school! But what happens when people interact with Sakamoto? And what does Sakamoto do to them? 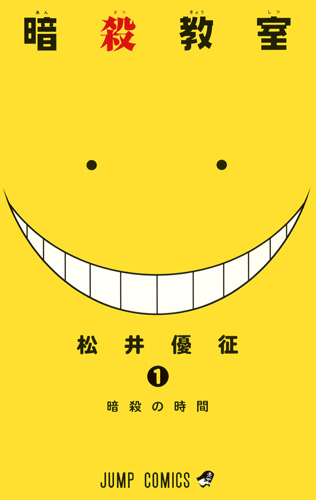 Last week for the shonen/seinen bracket, I wrote about how shonen manga cleverly taught kids a variety of fairly useful life lessons. I originally wanted to start the shojo/josei series the same way, but the “shonen/seinen/shojo/josei is not a genre” frustration stuck me at the right time and before I knew it I had an article. But there’s plenty of juice left in this battery, and 2 weeks left in the first round of competition. Let’s get to it. There’s one theme I’ve noticed which shows up a lot in shojo manga (and still quite often in josei manga). Call it peer adversity, bullying, social stress, or whatever, but it’s fairly common for the lead character in manga targeted towards women to be on the receiving end of nasty treatment by her peers. They way different characters respond is a study in variety, and while my experience with shojo manga is by no means exhaustive, what I see shows me a medium with a mission of teaching women young and old how to cope and fight back. This post represents the third of three entries our blog is submitting this week to the Manga Olympics for Bloggers. Voting begins on June 16th, so just enjoy the article for now. Or check out our illustrious competition.